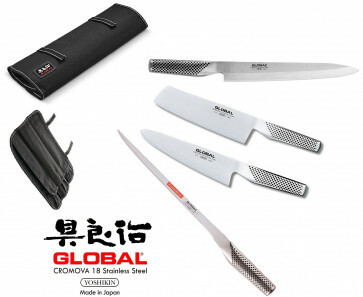 Global Case with 4 knives indispensable for the professional who wants to work best in the kitchen fish, meat and vegetables. 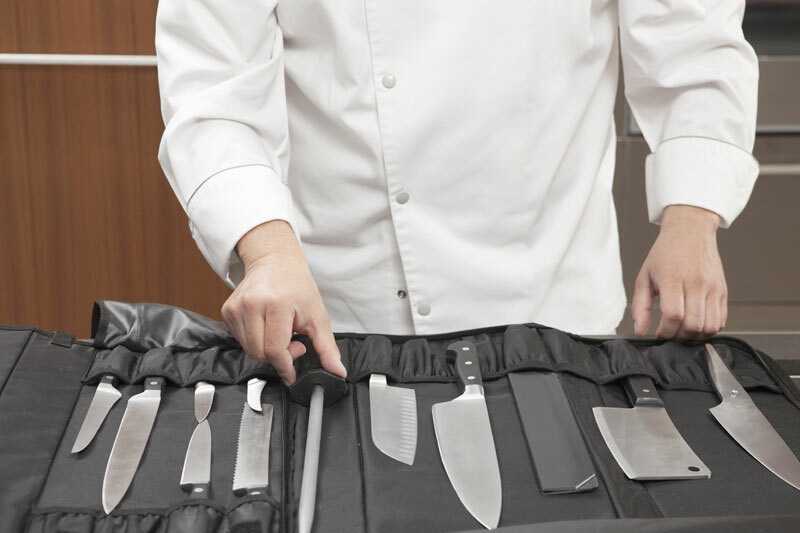 The peculiarity of this briefcase is that it is suitable both for the processing of fish and especially for sushi and for those who want to sliced ​​meat better after cooking in the barbecue or cutting the pork fillet or the roasted beef, etc. before serving. 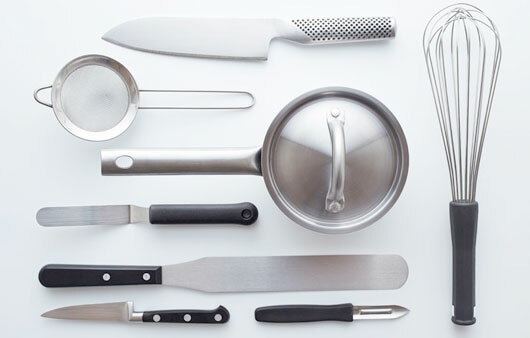 The elegant roll of Global can hold up to 9 knives.